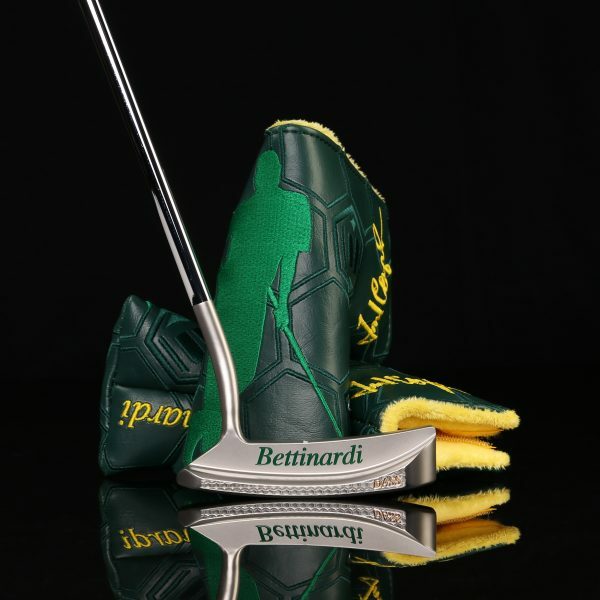 Bettinardi has crafted 34 Fred Couples commemorative Masters putters in honor of the Seattle native’s appearance in the 2019 tournament. 34, if you’re wondering, is the incredible number of times the smooth-swinging Couples has teed it up in golf’s right of spring (and he’s only missed the cut three times). The flatstick honors not only Freddie’s impressive number of appearances but his 1992 victory as well. 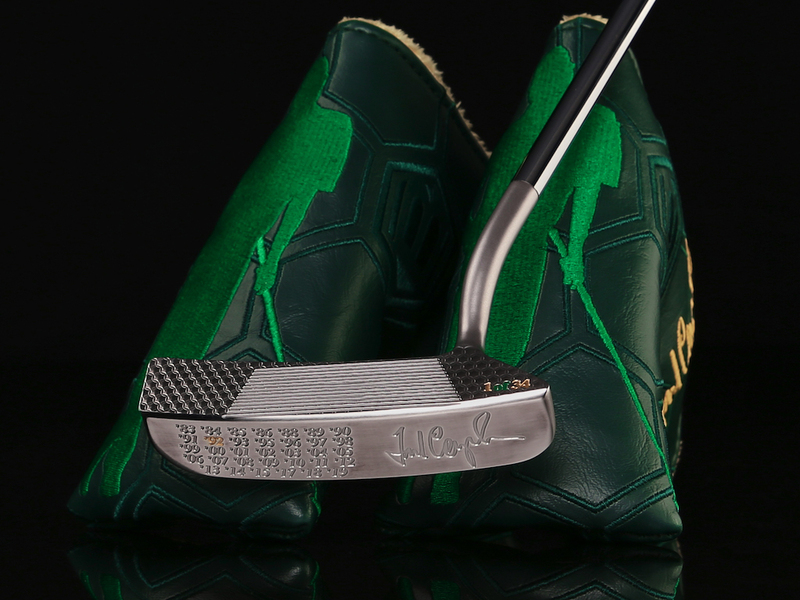 As you can see, the sole of the double-aged stainless steel putter features “1992” engraved and hand painted in gold (alongside the other 33 years Boom Boom has teed it up) and Couples’ signature. The putter is precision milled to 356 grams and features the same floating F.I.T. 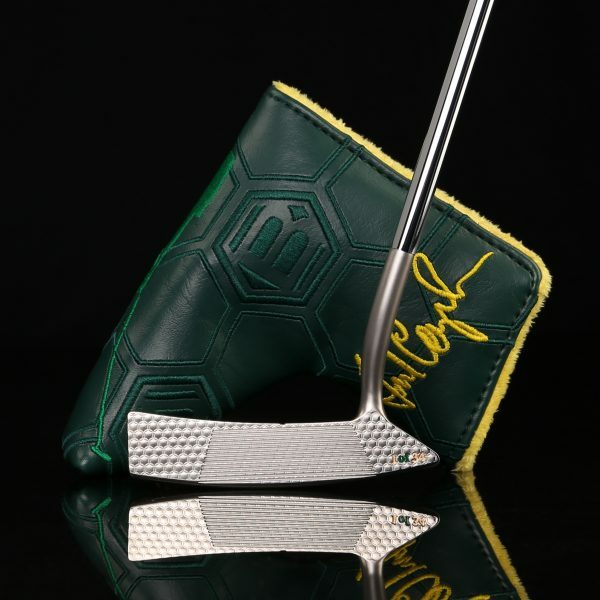 Face Couples’ FCB putter is outfitted with (over micro-honeycomb), as well as a Tour Blast finish and high-polish sole. 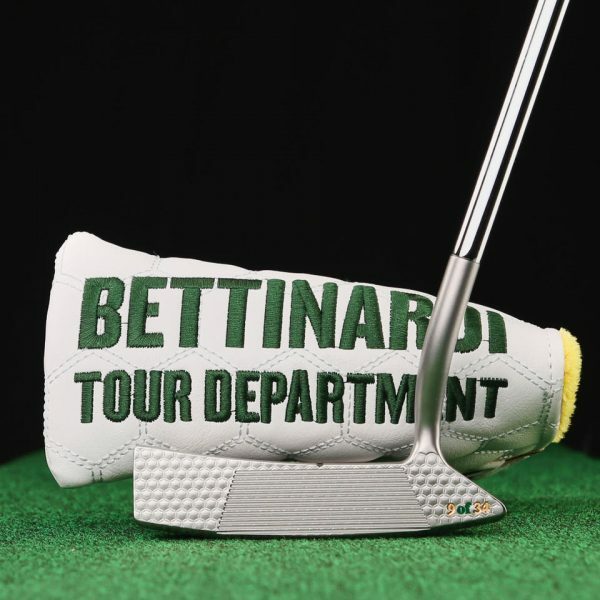 Bettinardi adds a Couples silhouette headcover and white leather Gripmaster grip to complete the $2,000 offering of now sold-out putters at The Hive. Interestingly, Couples has been given No. 9 of the 34 putters (see below), and he is reportedly considering gaming it in the tournament. However, he’s expected to remain mum on what he’ll use on Augusta National’s tricky greens until competition begins. Won in 1992 with an old Anser. Take away 10 years if he hadn’t won in 1992. *Rite* of spring, not right. And can we please agree to stop using the word gaming instead of playing or using because it sounds really stupid. Interesting grooves. Seen those before – Evnroll ???? Those are just grooves for face softness and are the same width across the blade. Evnroll groves are specially designed to change the way the ball comes off the face depending on the impact location.